Honeywell duct-mounted Electronic Air Cleaners filter dust, dirt and other debris from the hot or cool air in whole-house furnace, air conditioner and humidifier systems. The Honeywell Electronic Air Cleaners conduct a two to three level filtration process via two pre-filter, two electronic cells and/or a post-filter. Honeywell has designed these parts for easy removal and cleaning with cleaning required only twice yearly unless dealing with a high volume of dirt or other particles in the air. Turn off the air cleaner switch. Open your Honeywell Electronic Air Cleaner’s access door. Slide the pre-filters, cells and/or post-filter from the unit. Clean the pre-filters and/or post-filter with your vacuum’s brush head attachment. Fill a large, wide plastic tub with water and 3/4 cup liquid dishwasher detergent. Place the first cell into the water and soak it for 15 to 20 minutes. Grasp the sides of the cell and dunk it up and down in the water two to three times to wash. Dump the dirty water from the tub. If the cell still look dirty, refill the tub with fresh, soapy water and repeat the soak and washing process. Fill the tub with clean, hot water and soak the cell again for 5 to 15 minutes to rinse away detergent residues. Dunk the cell up and down and continue to rinse—replacing the rinse water as needed—until the cell doesn’t feel soapy/slippery to the touch. Soak the cell again in clean water for 10 minutes. Remove the cell, wipe the ionizer wires and contact board gently with a cloth, and set the cell aside to air dry. Repeat the cleaning process with the second cell. Fill the tub again with soapy water. Follow the steps for cleaning and rinsing electronic cells. Shake the pre-filters gently after the final rinse to remove any excess water and then set the filters aside to dry thoroughly. Reassemble the unit by sliding the post-filter (if applicable), cells and pre-filters back into the housing. If done correctly, the handles on the cells should face out, the airflow arrow should point in the airflow downstream direction and the pre-filters should sit within the upstream pre-filter guides. Close the access door and switch the air cleaner on. If your unit has a post-filter, change it every six months. If your unit has a servicing monitor indicator light, push the reset button for 10 seconds after you’ve reinstalled the filters and cells. For faster cleaning, place the cells in the lower rack of a dishwasher and wash with detergent on a regular wash cycle without the final dry cycle setting. Wait for the cells to cool, lift up and remove the cells—tipping the cells slightly to drain out any collected water—and wipe the ionizer wires and contact board with a damp cloth before air-drying. Wear thick gloves when handling the cells as the cells have sharp, metal edges that can slice easily through skin. Dirty filters or cells can reduce not only the efficiency of your entire air processing system, but potentially cause overheating and permanent damage. 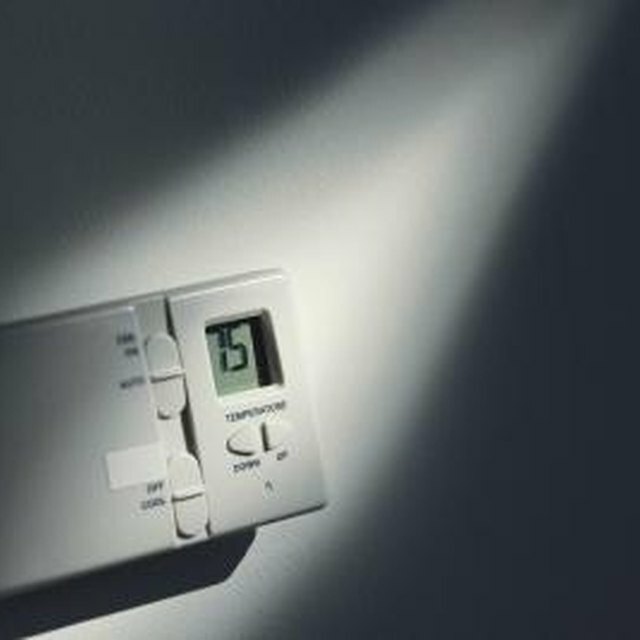 Turning the unit on with wet parts can result in electrical shorting, sparking or fire. Clean the pre-filter by hand only—never in a dishwasher. Never wash the pre-filters and cells together as doing so can damage the pre-filters.